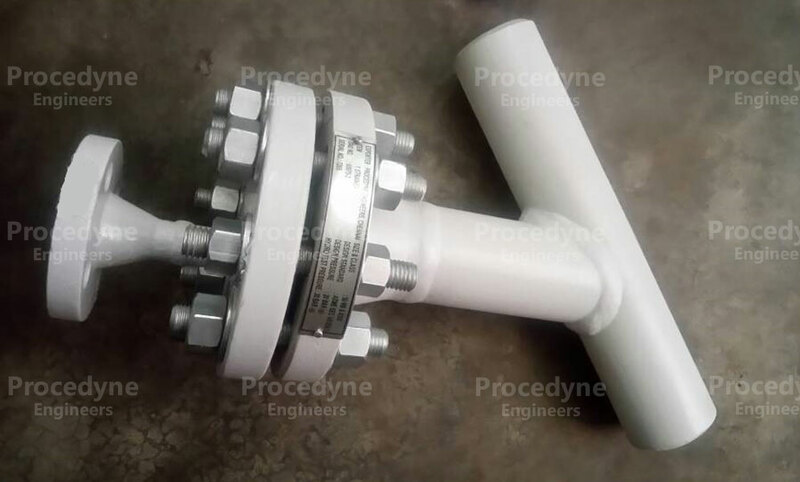 1/2" Y Type Strainer 150# with Threaded End in Stainless Steel Construction. 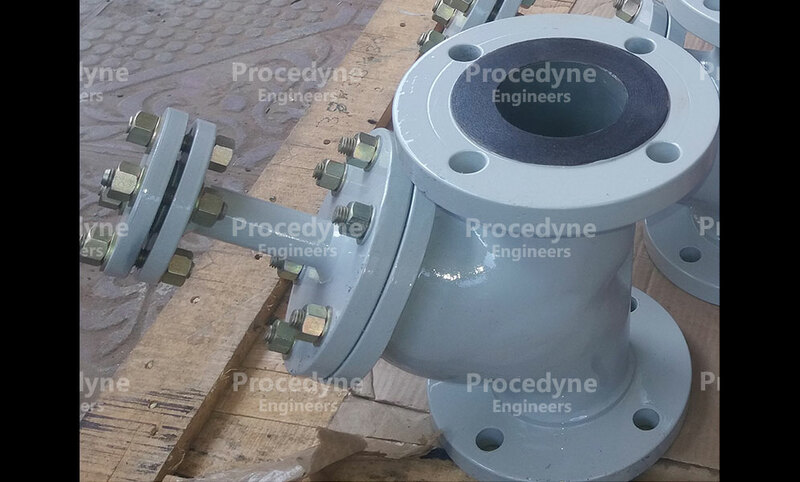 24" Y Type Strainer 150# in Carbon Steel Construction for District Cooling Project in Qatar. 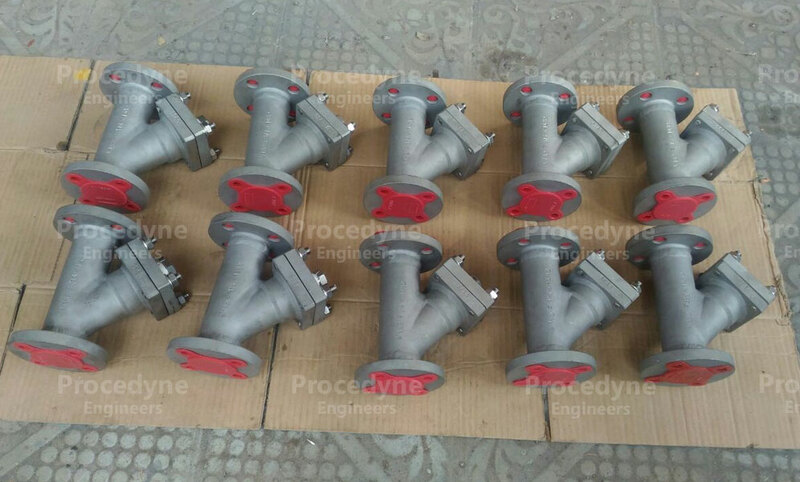 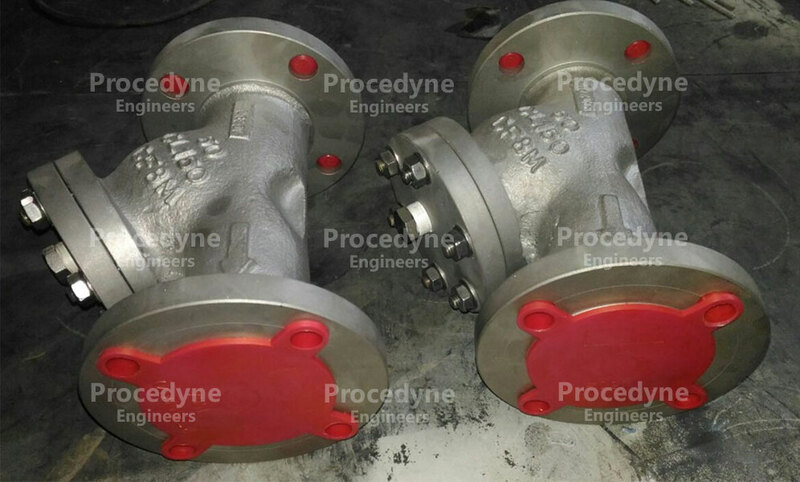 5" Y Type Strainers 150# in Carbon Steel for Project in Russia. 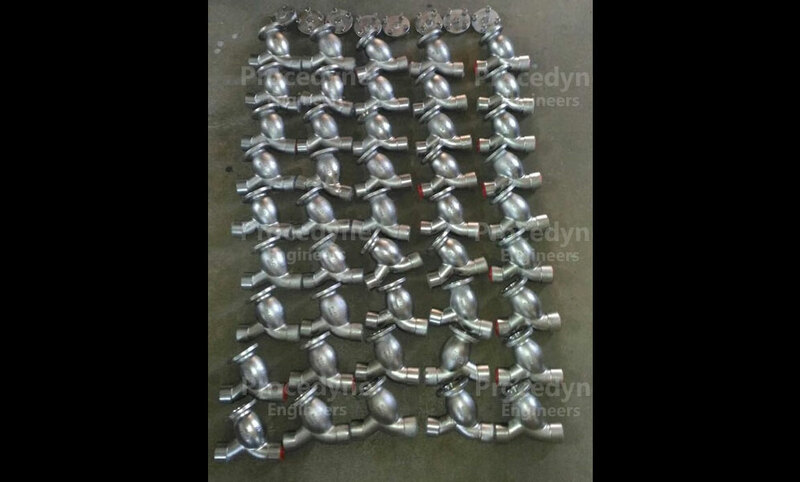 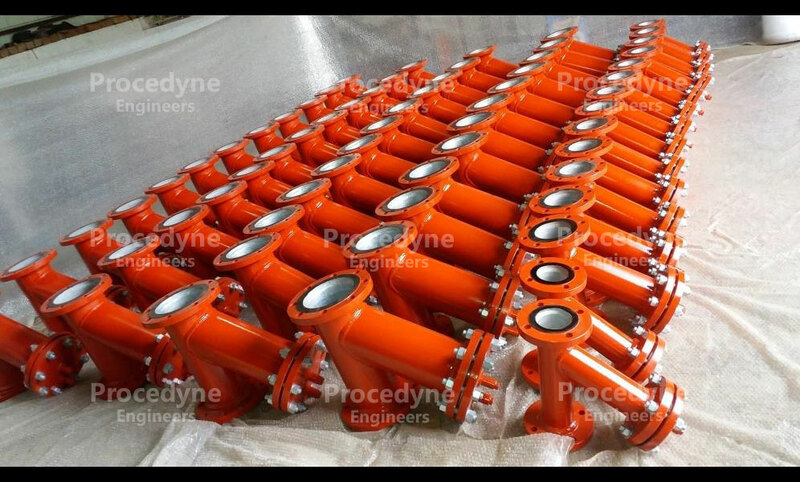 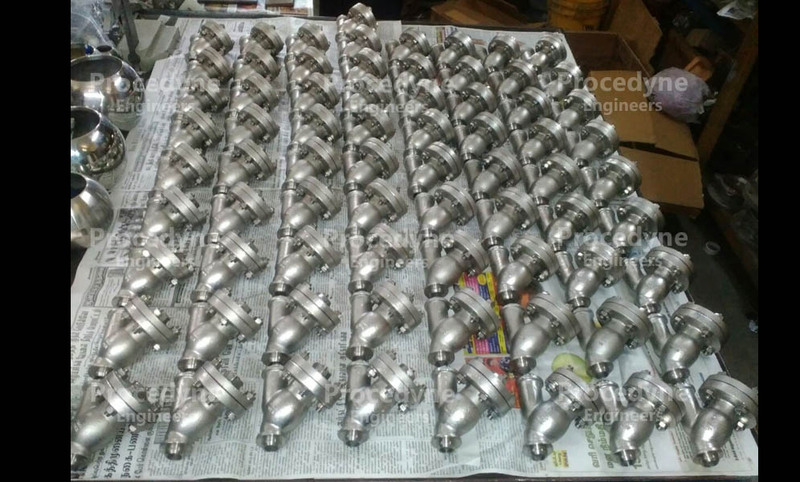 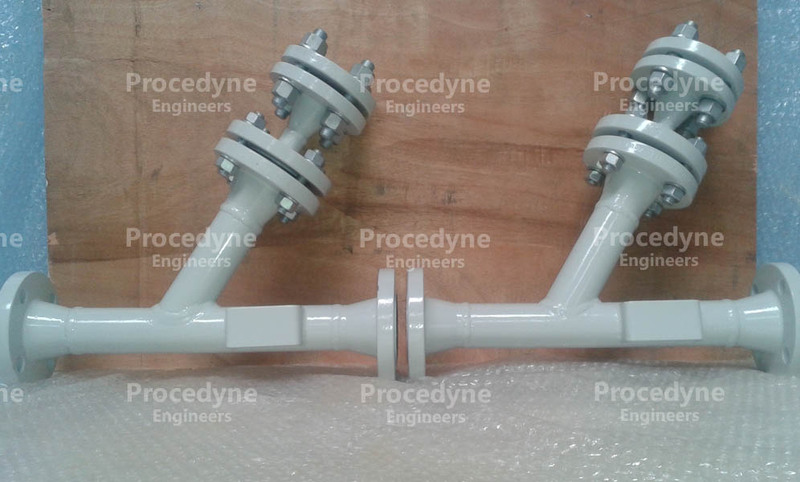 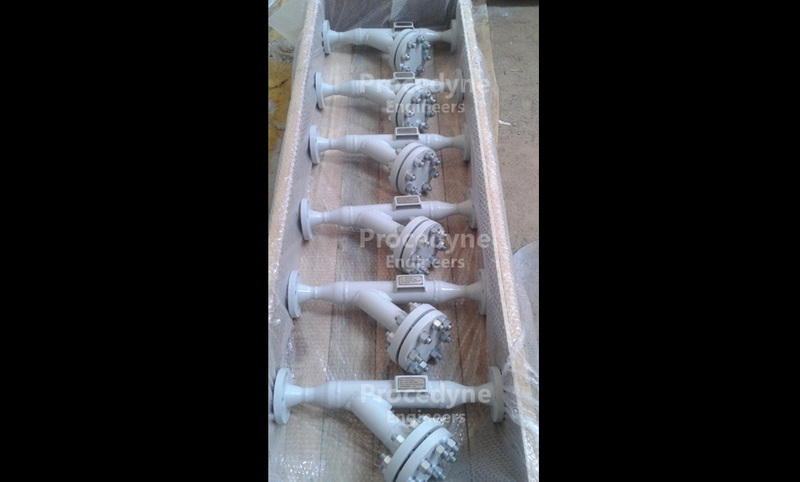 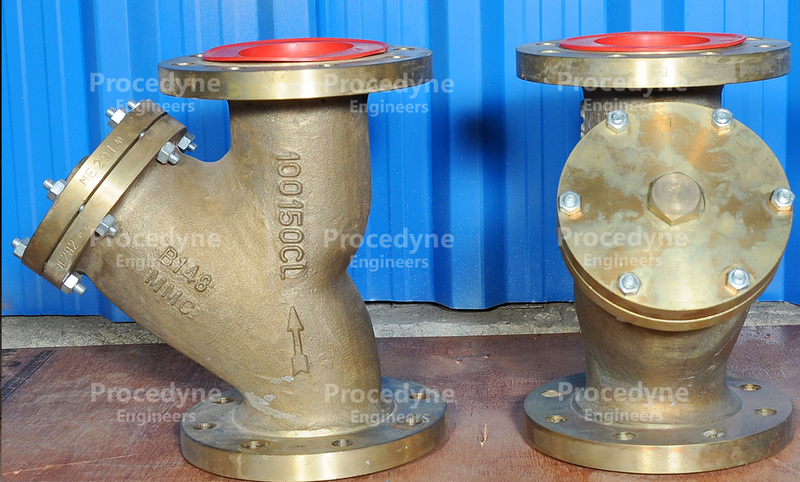 2" Y Type Strainers 150# in Stainless Steel Construction for Water Treatment Project in Malaysia. 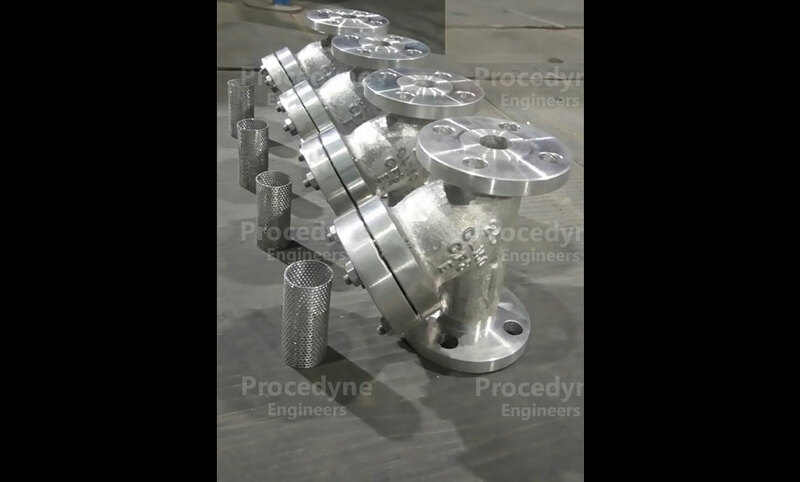 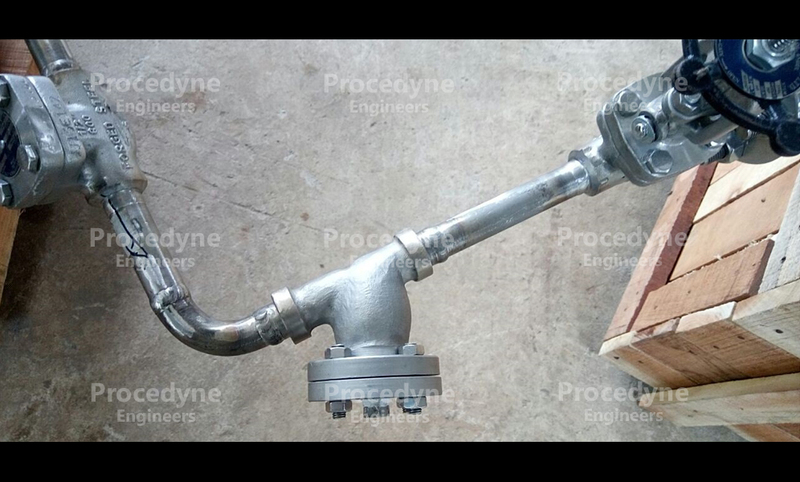 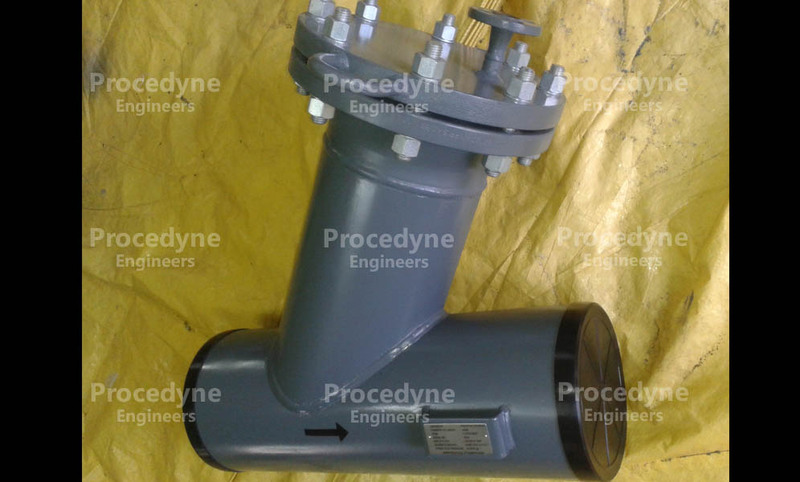 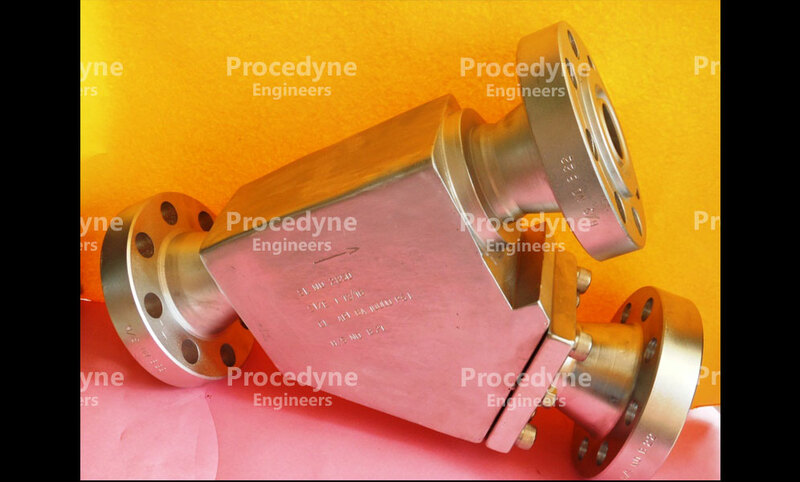 1" Y Type Strainer 150# in Stainless Steel Construction for an Exprt Projects. 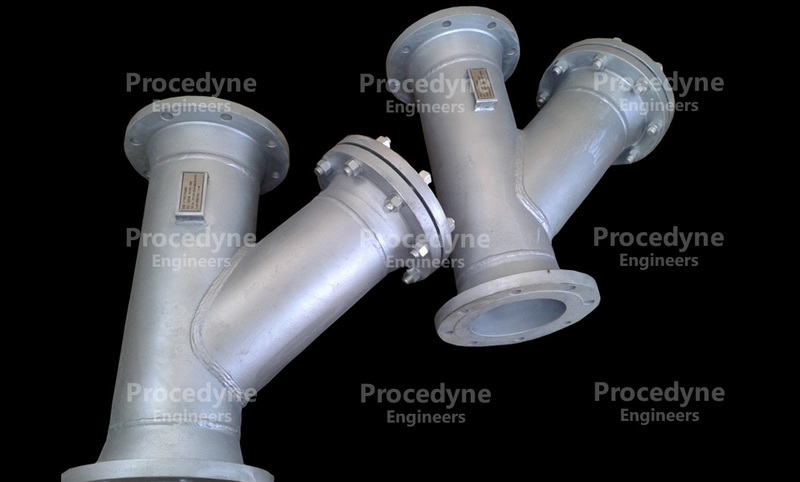 2",3",4" & 6" Y Strainers 150# in Carbon Steel for Fire Water Application for Thermal Power Project, Tamilnadu, India. 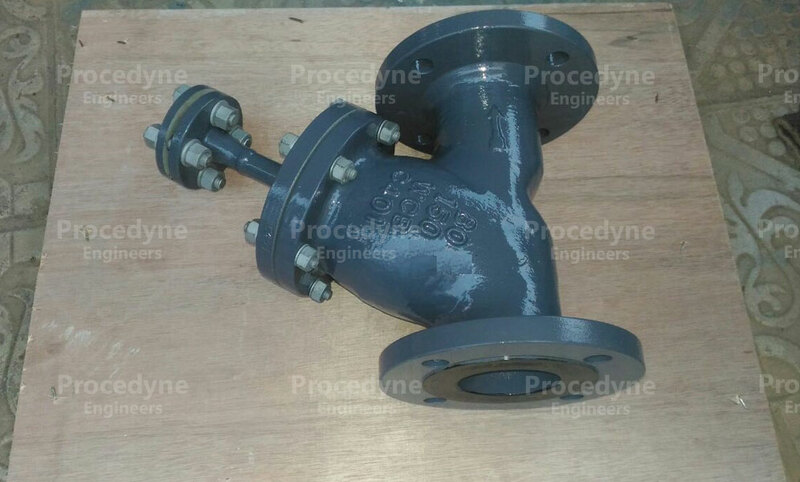 2" Y Type Strainer 300# in Carbon Steel for Saipem Project. 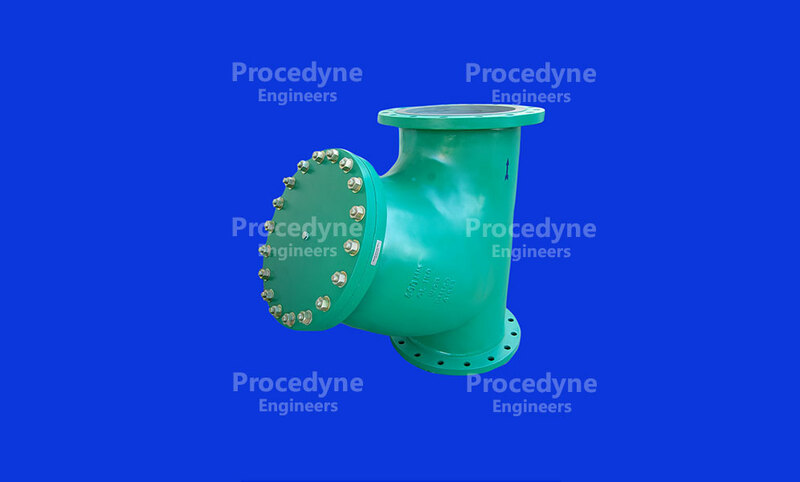 4" Y Type Strainer 150# in Cast Steel Construction. 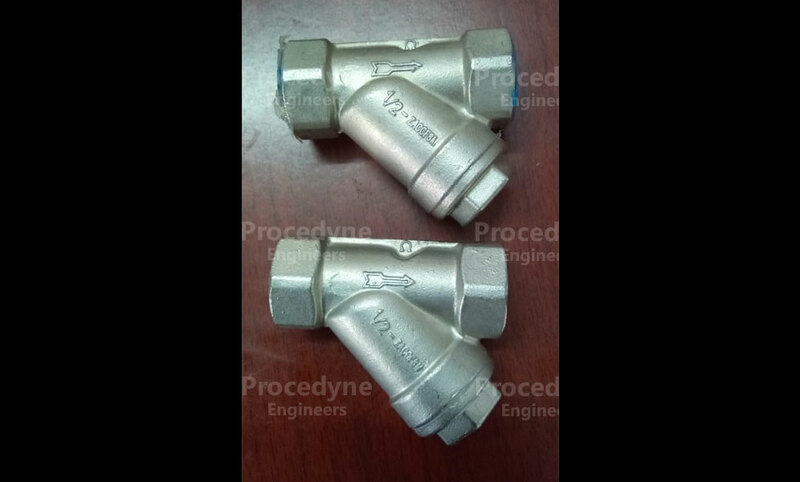 3/4" Y Type Strainers 800# in Stainless Steel Construction. 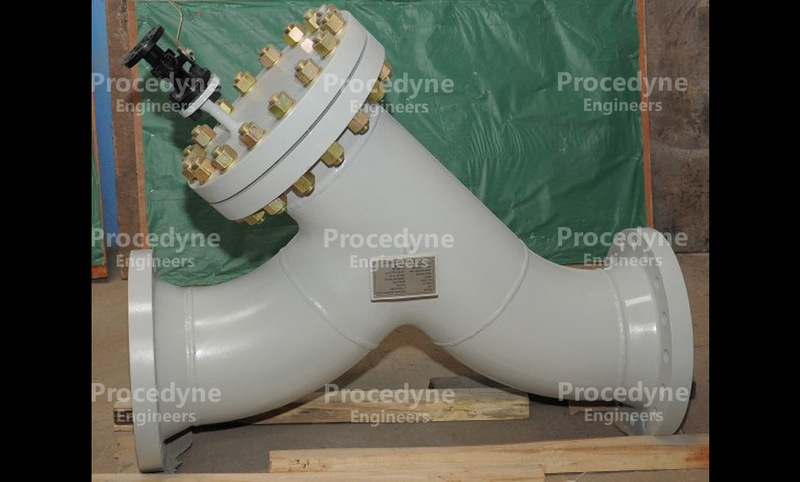 8" Y Strainer 150# in PVC Construction. 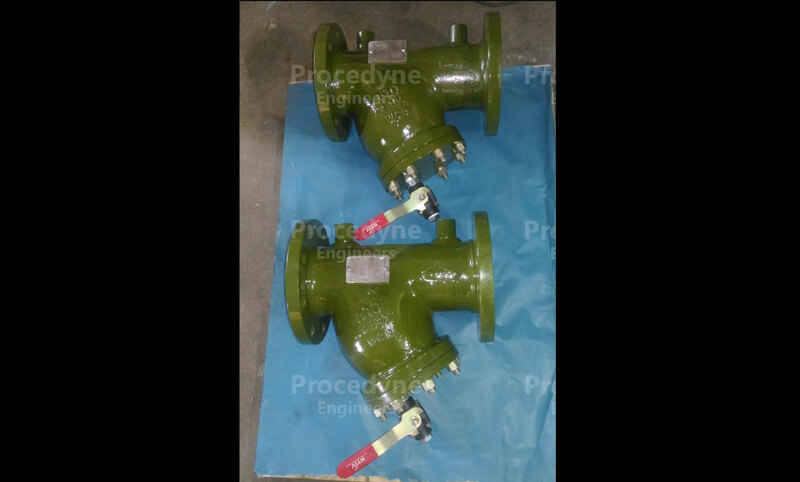 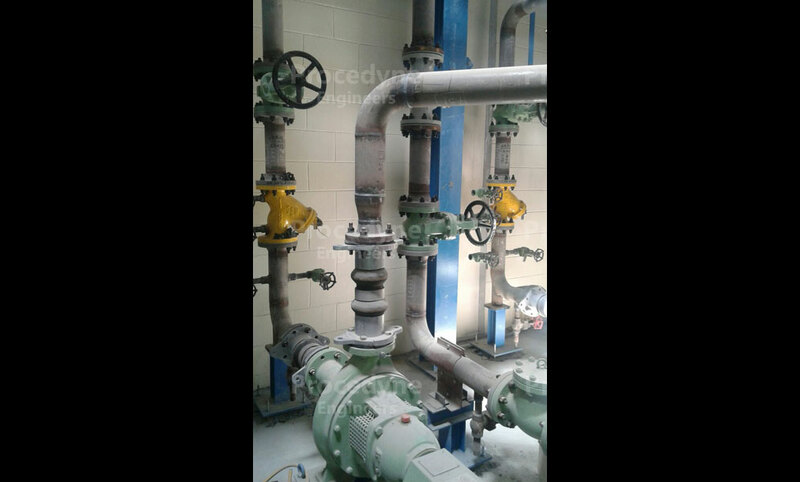 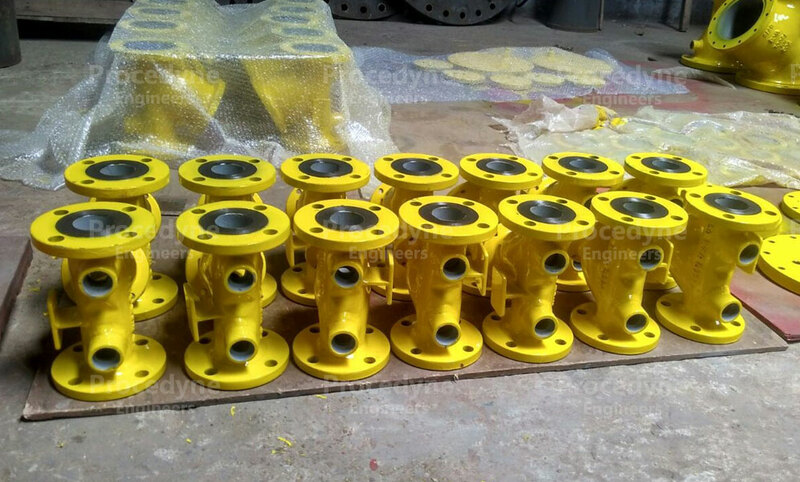 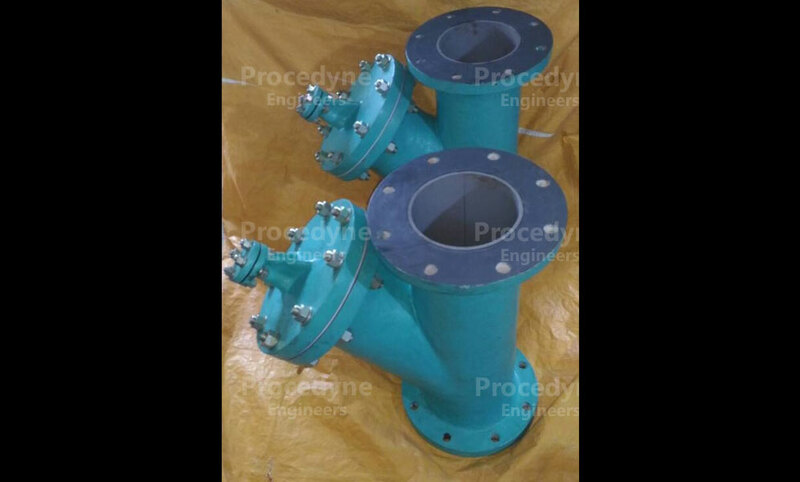 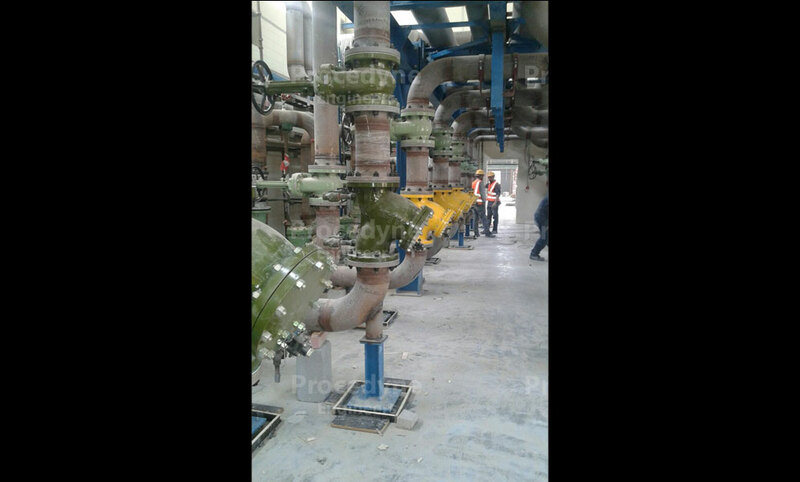 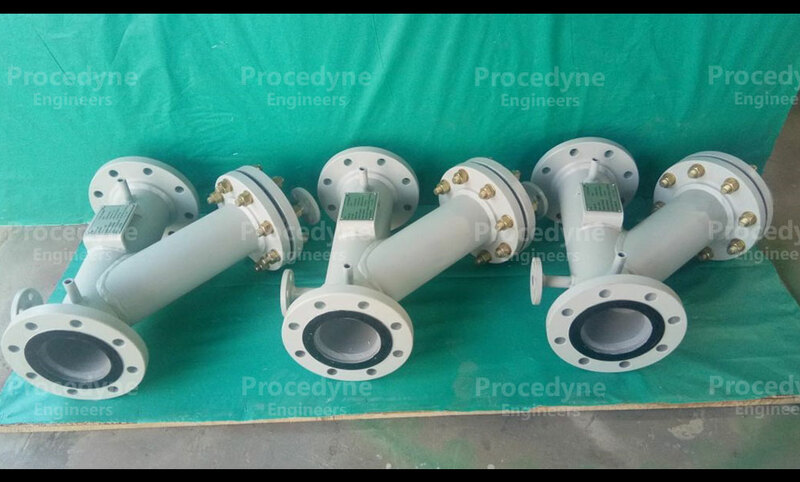 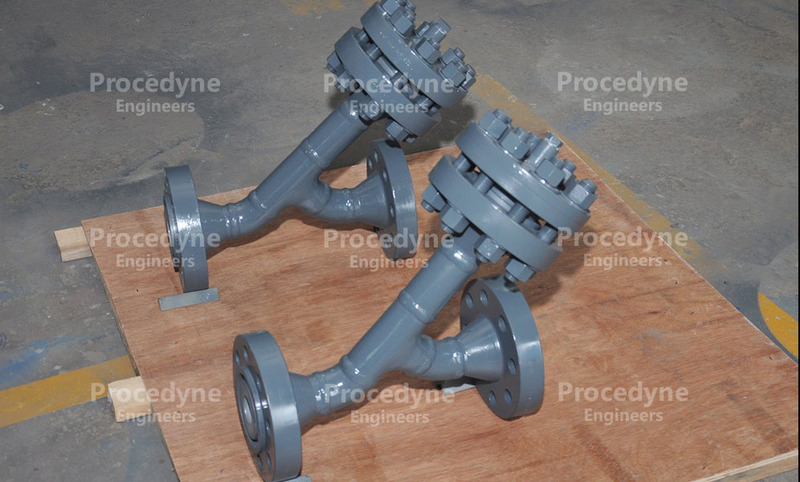 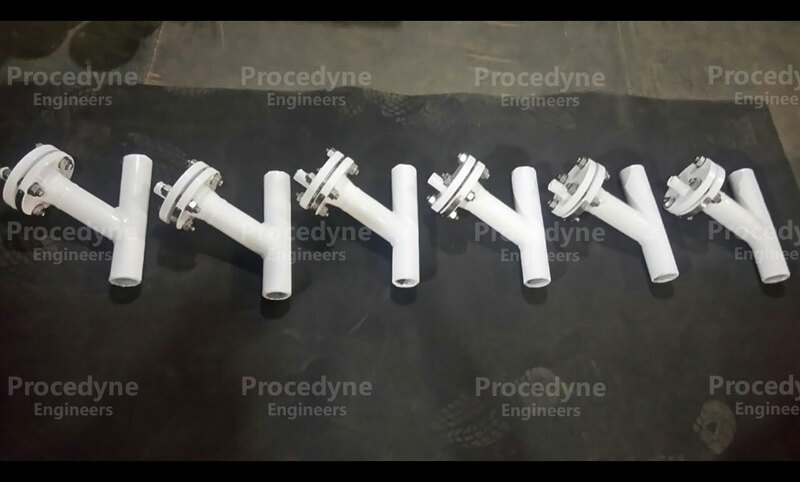 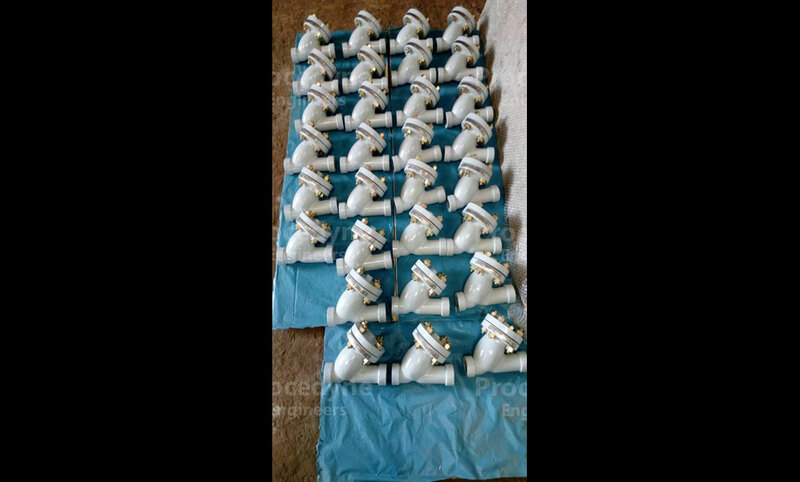 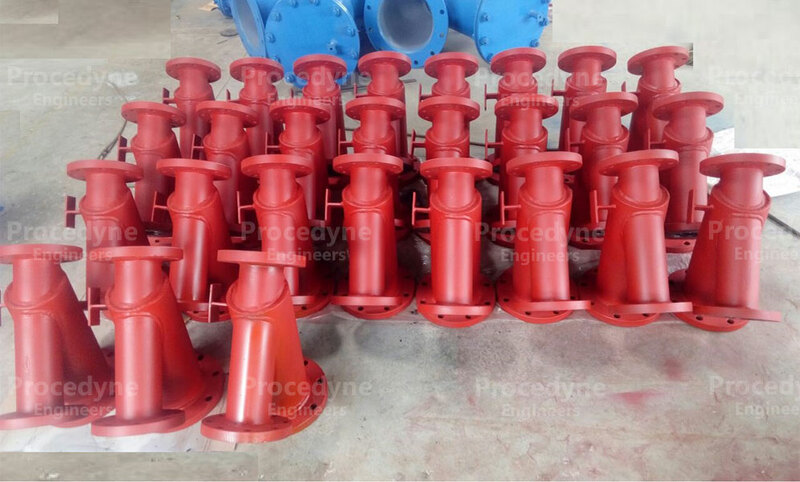 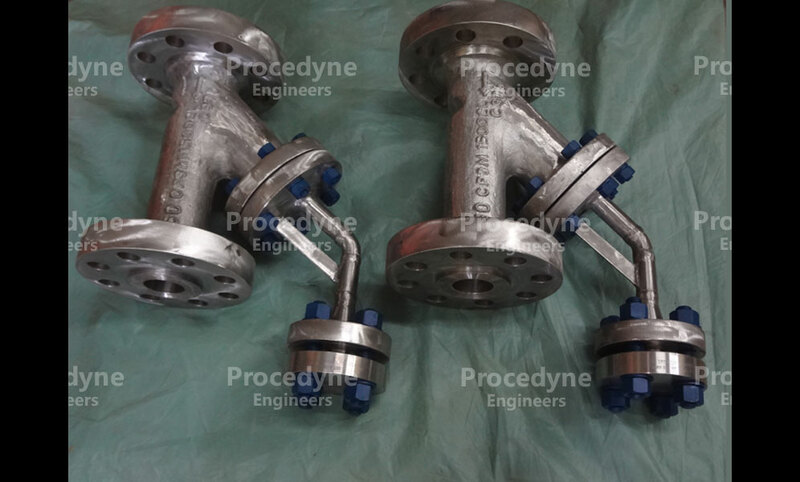 1" Y Type Strainers with IBR Certification 250# in Cast Steel for Steam with Condensate Application for Sugar Mill project in Karnataka, India. 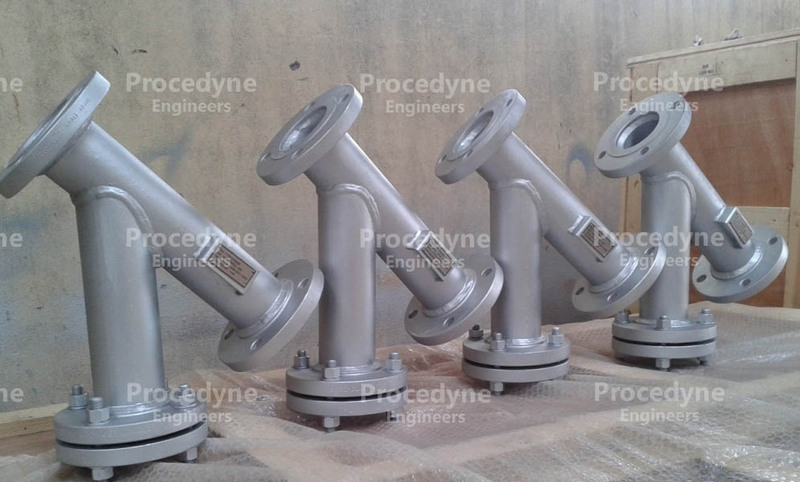 3", 4" & 6" Y Strainrers 150# in Carbon Steel for Fire Water Application for Chemical Terminal Project in U.A.E. 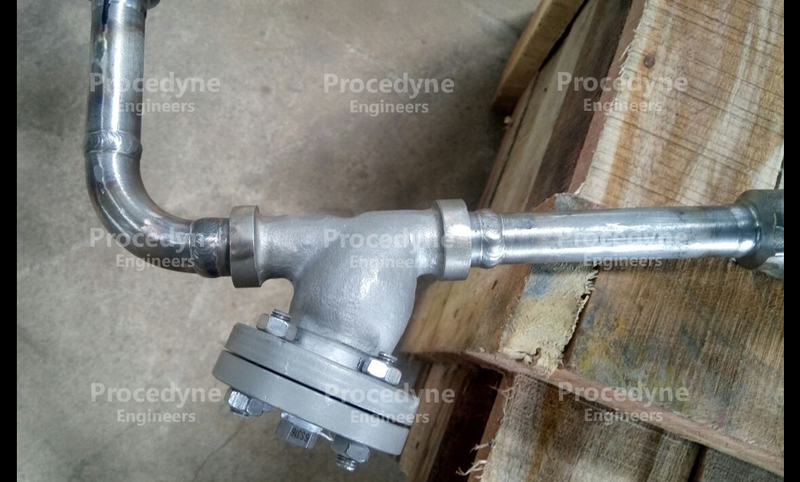 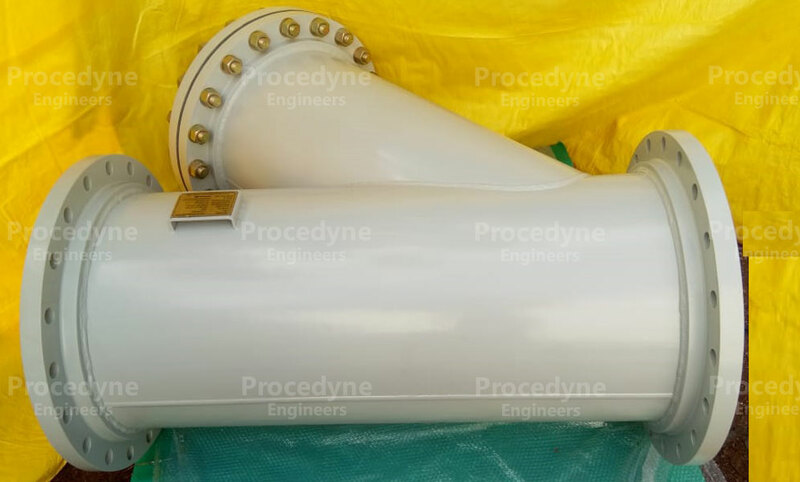 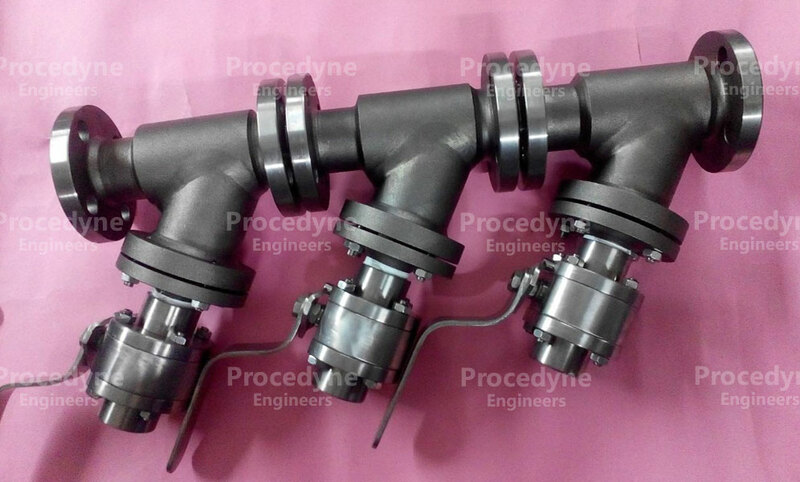 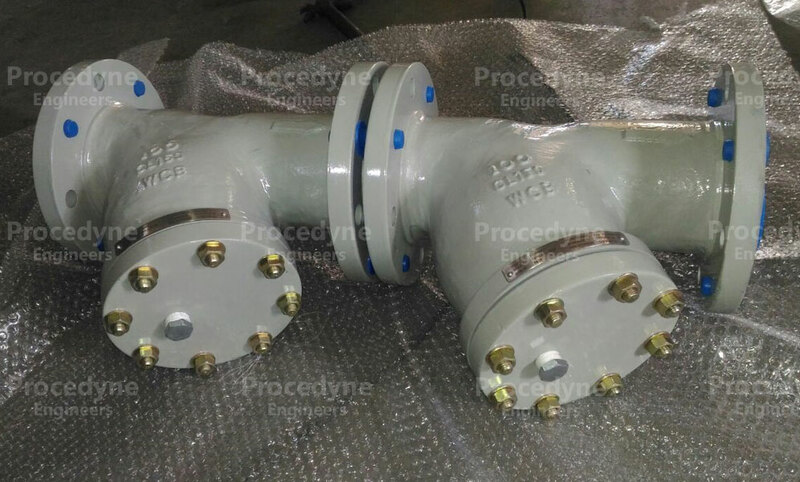 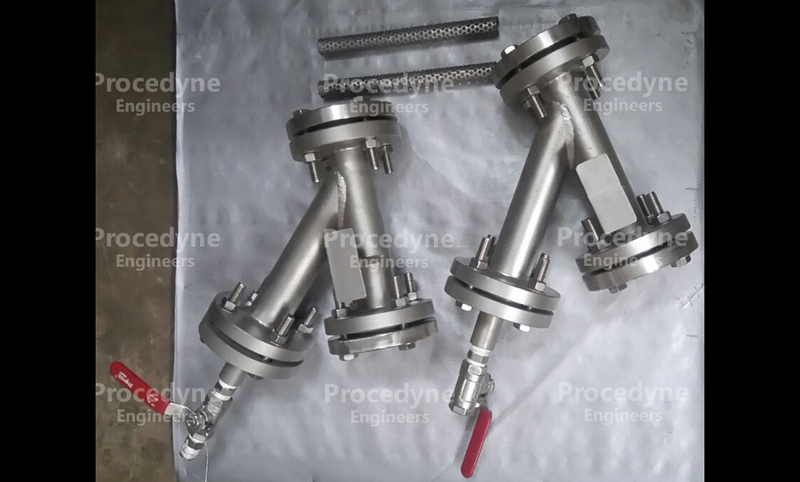 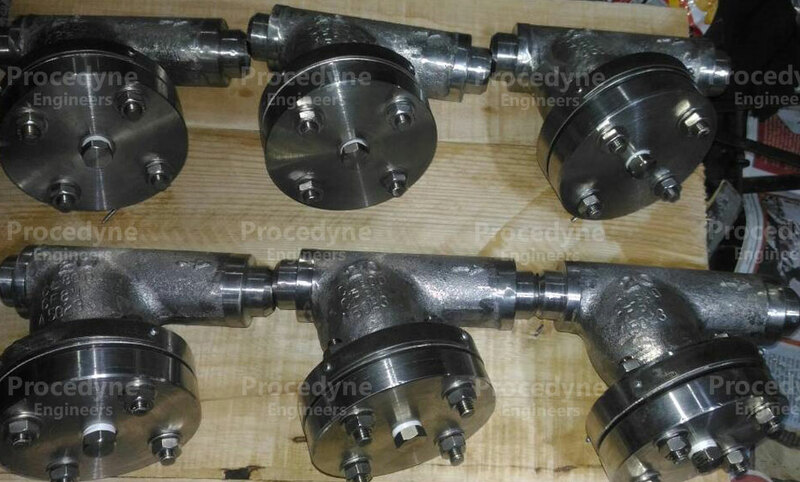 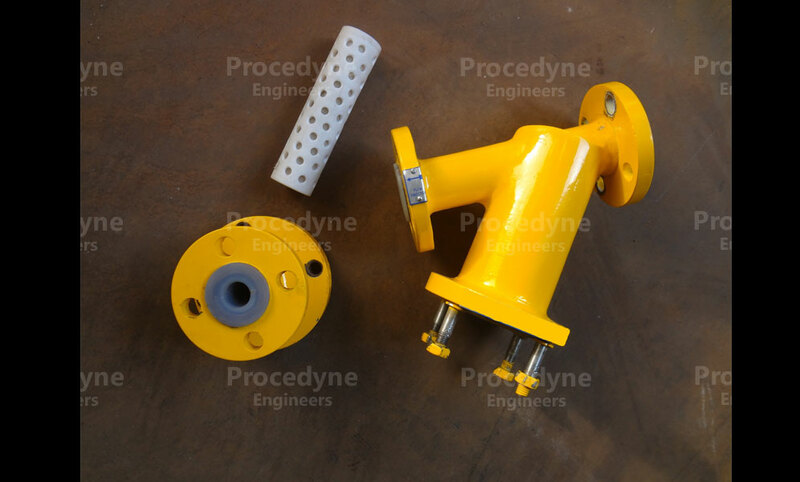 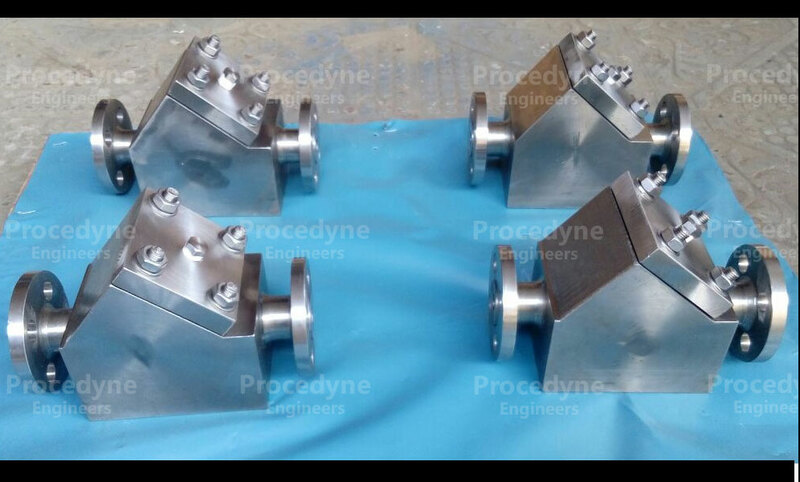 2" Y Type Strainer 150# in Stainless Steel for NAOH Application for Power Plant Project in China.